Danish veterinarians are warning of a deadly dog virus that has been detected in a pregnant dog from eastern Europe in the town of Otterup in northern Funen. The dangerous virus canine parvovirus, which affects a dog’s gastrointestinal tract, is highly contagious. The main symptoms include severe vomiting, bloody diarrhoea, fever, weight loss and dehydration. In young puppies that have not been vaccinated against the virus, the virus attacks the heart muscles and has fatal consequences. The virus is transmitted either by direct contact with an infected dog or by contact with the infected dog’s vomit or faeces. 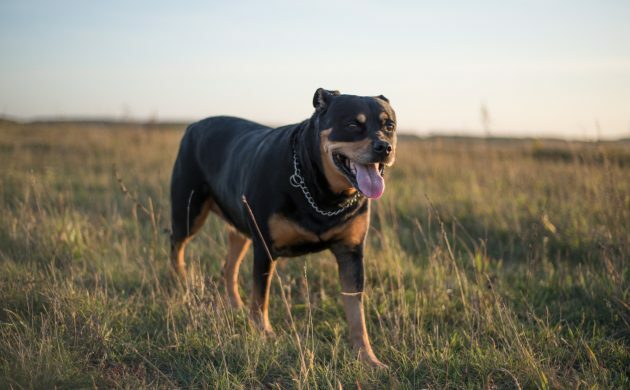 Although all breeds can get infected by the parvovirus, dobermans and rottweilers are particularly susceptible and display more severe symptoms. All dogs that display the above symptoms should be immediately taken to a vet for a check-up.